Moving to a new place is a fun and exciting adventure, but as we showed in our recent moving tips article, it can also be pretty stressful, particularly in a financial sense. Rent, hiring movers, utilities – the costs all add up. Ideally, if you’re planning to move, then you’ll need to save up as much as possible – you probably already know that. But, like most people, you probably don’t know exactly how much to save before moving out. Whether you’re moving out of a dorm room into an apartment or just to a new house in the same town, below, we’ve put together a list of moving costs and expenses to plan for. First things first: If you’re planning to move to a new state, it’s vital to have a job lined-up before you get there. Many people make the mistake of moving to a new state, with no job, planning to get one when they arrive. This rarely works out well! You’ll either need plenty of savings, or a job waiting for you in your new state. 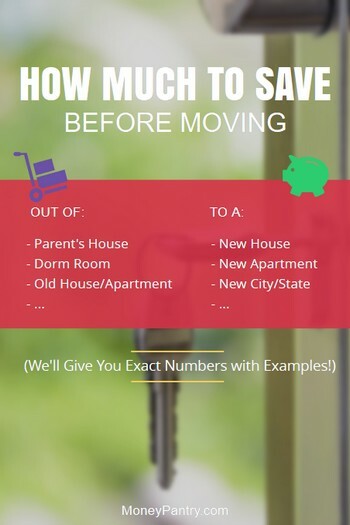 How much do you really need to save before moving? How much you need to save before moving differs, depending on your particular situation. For example, if you’re already a homeowner and you’re just moving to another house in the same state, then the amount you’ll have to save compared to someone that’s moving out of their parents’ house will differ vastly. Also, your own financial situation will factor into how much you’re able to save. This means that it’s difficult to give a set figure on how much to save. With that in mind, when it comes to saving for a move, it’s best to know exactly what costs and expenses will be involved in the move. Then, you can come up with a concrete figure to save for. You wanna create a sort of “Moving Checklist” just for the associated expenses. Here are the main costs involved in moving to a new place. When it comes to moving, rent/mortgage is, arguably, the biggest expense you’ll need to save for. Ideally, before you start house, or apartment hunting, you should determine the maximum amount of money you can afford to pay for rent or mortgage payments. There’s a really simple formula you can use to establish this amount. Simply take your yearly income and divide it by forty. This is the amount you can safely afford to pay in rent or on your mortgage each month. So, for example, let’s say that your annual income is $30,000. If you divide that by forty, then $750 is the amount you can afford to pay each month. There’s also a handy rent calculator here. Regardless of how confident you are about your future earnings, don’t be tempted to rent beyond your means or get a mortgage that will be a struggle to pay each month. Research average rent or mortgage rates in the area you plan to move to. If you’re renting, there’s a handy graphic that you can check out here, which has some of the median rents across the country. You need to save enough money to cover at least three month’s rent or mortgage, but, preferably six months’ worth. So, using the above example again, if you earn $30,000 per month, and your rent or mortgage is $750 per month, then you’ll need to save between $2,250 and $4,500. If you’re renting, then you’ll definitely need to save enough to cover your security deposit. Generally speaking, a security deposit is the same amount as a month’s rent. This means that you’ll essentially need to double your first month’s rent. So, if your rent is $750 per month, then you’ll need to pay $1,500. You might need to pay for a background check and a credit check, which can cost you up to $100, depending on the management company. Aside from rent, moving costs are also another incredibly important thing you need to save for. How much you’ll need to save will vary depending on whether you’re going down the DIY route or hiring movers. Obviously, doing everything yourself, rather than hiring a moving company is the cheapest option. All you’ll need to pay for are the packing supplies, and if you’re using one, a rental truck. It’ll cost you between $40 and $150. However, if you want to work with a moving company, which can be worth it in some cases, then hiring movers will cost $300 and $600 – we’re talking about a full-service company – according to moving comparison site Unpakt. Make sure you check out our post on how to save money when moving for some great ideas that will make your move less expensive. Depending on your particular circumstances, it’s likely that you’ll need to set aside some cash to furnish your new place. Moving to a new house: If you’re just moving from one home to another, then it’s likely that you won’t need to buy. And even if you want to buy new furniture, you could make up some of the costs by selling your used furniture. Moving to a new apartment: Similarly, if you’re renting a fully, or partly furnished apartment, then you’re not going to have to buy much stuff either. Moving out of parent’s house/dorm room: On the other hand, if you’re moving out of your parent’s home, dorm room or friend’s home and into your new place, you probably won’t have much, if any furniture of your own. The price of furniture varies depending on brand, size, design and a number of other factors. So, it’s difficult to give an exact number that you need to save for. But, many people recommend saving up to $500. We’d strongly suggest that you create a furniture checklist. Then, research the prices for each item. This gives you a more concrete figure to aim for. If you’re on a tight budget, consider checking out thrift stores, yard sales, and Craigslist. You can often pick up some great pieces. Utilities, such as electricity and Internet, can cost you around $200 per month. So, don’t forget to save up. If you want to get a clearer depiction of the cost of utility bills in your future area, then call up service providers for an estimate for your monthly bills. This can make coming up with a saving’s goal much easier. Here’s another simple way to budget for future utilities: Expect to spend on utilities an amount equal to about 20% of your monthly rent. You’ll need to stock up on food at your new place. According to a Gallup Poll, the average amount Americans report spending on food each week is $151. And, for young adults, it’s even higher. Young adults in the U.S. spend $173 weekly on food. So, make sure you at least have enough saved up for the first week at your new place. 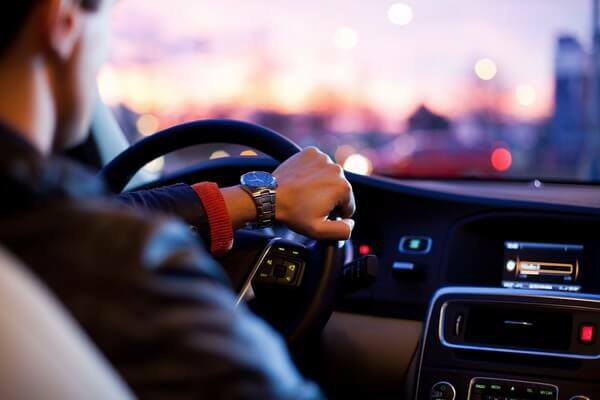 Depending on the location of your new place, you might need to spend more on transportation than you used to. Research costs of public transport in your new area, or how much you’re going to need to spend on gas to get around. Transportation costs can run up to a few hundred dollars each month. You’ll need to save up cash for extras and unexpected costs. You never know what kind of expenses might come up during the move. Your coffee table might break or your phone might get lost. There are plenty of unexpected costs that can, and often do, appear, in the moving process. So, always keep yourself covered. Put away between $200 and $500 for extras. There are so many factors that you need to consider when deciding how much to save before moving. How much you need to save will depend on your own particular needs and circumstances, like the cost of your mortgage each month and how much furniture you’ll need to buy. Here’s a quick example to help you out. Of course the figure above could vary significantly. It could be much lower if you’re doing a DIY move, rather than hiring movers and if you don’t need to buy any furniture. Use the above calculation to determine your own target pre-move savings, based on your own salary and circumstances. It can be tough to know exactly how much you need put aside before moving. Moving to a new place is a wonderful and exciting experience. But, it can also be daunting and stressful, especially when it comes to your wallet. If you take the time to figure out exactly what costs are involved in the move and what expenses you’ll need to pay for at your new place and save for those costs and expenses, you’ll make the whole process of moving to a new place a whole lot easier! 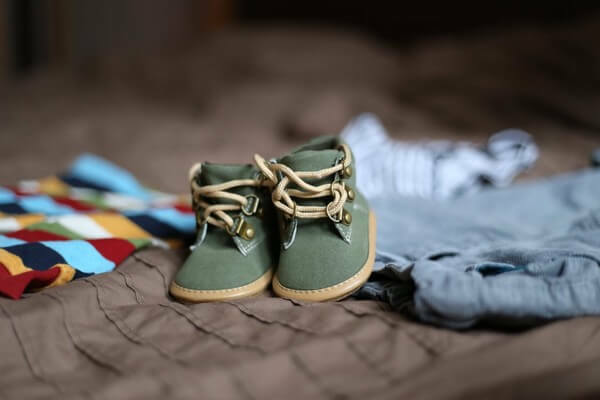 Babies”R”Us Baby Registry: Perks, Coupons & Freebies You Don’t Want to Miss!